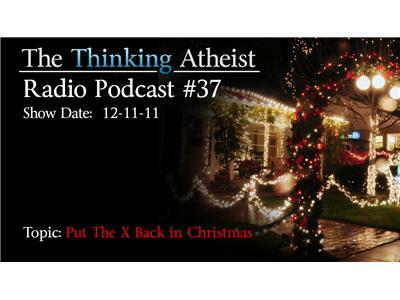 How does your religious family handle your non-belief when you show up for the holiday gatherings? Is it warm and fuzzy, or cold and confrontational? Share your stories, give your perspective, and let's talk about Christmas (otherwise known as the Festival of Pagan Traditions Surrounding a Plastic Baby Jesus).